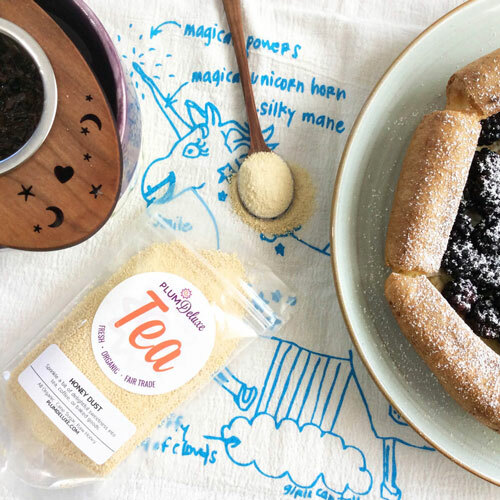 Looking for a simple (but adorable & effective) tea infuser? 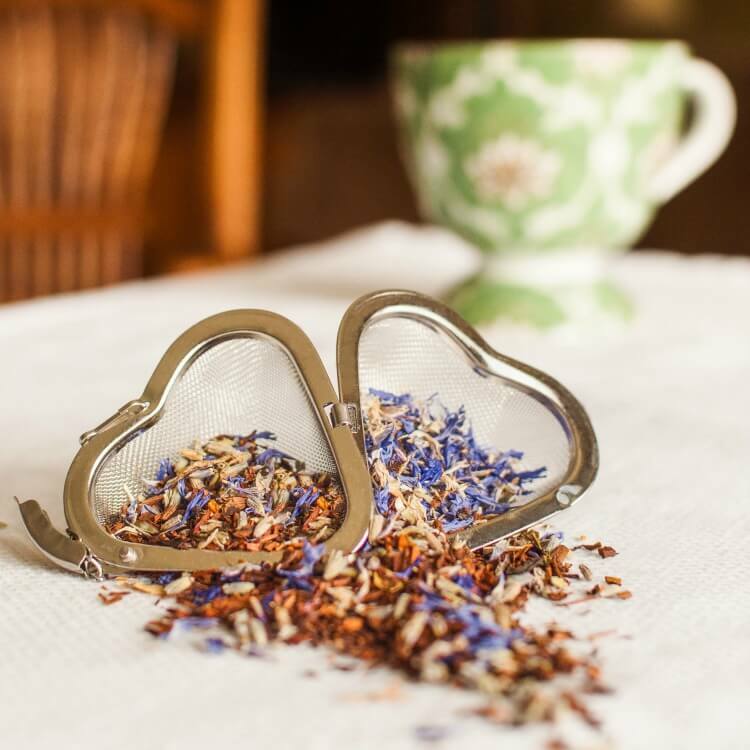 Then get yourself one of our lovely heart tea infusers. They’re adorable! The infuser base is shaped like a spacious heart, to remind you that loose leaf tea is full of love. 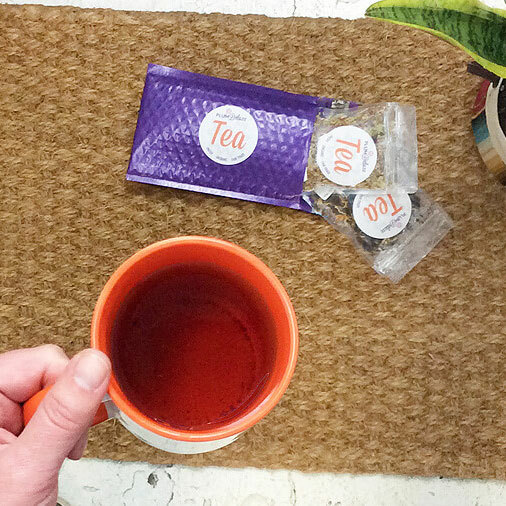 We prefer mesh to keep the finer tea leaves out of your cup yet still impart full flavor. 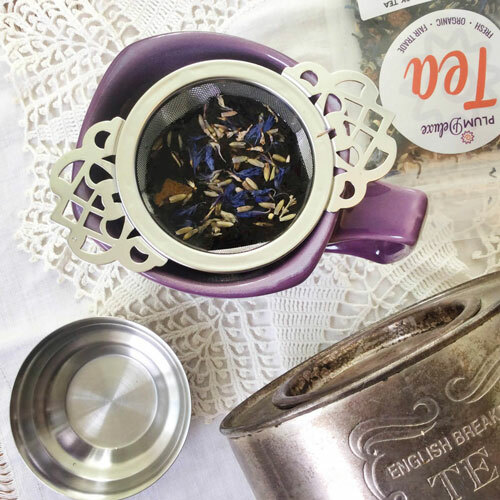 Very easy to open and place your tea into. I really lime it. It's perfect for lose teas a.d the price was right. This infuser is a little bigger than another I have. 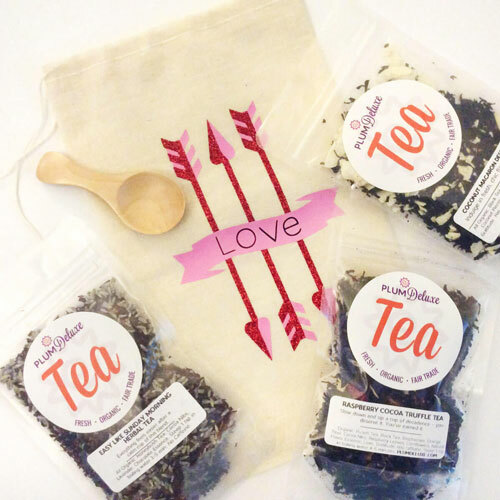 I use this one especially for cold brewing because I can add more loose leaf tea into the infuser to get more flavor from the tea.